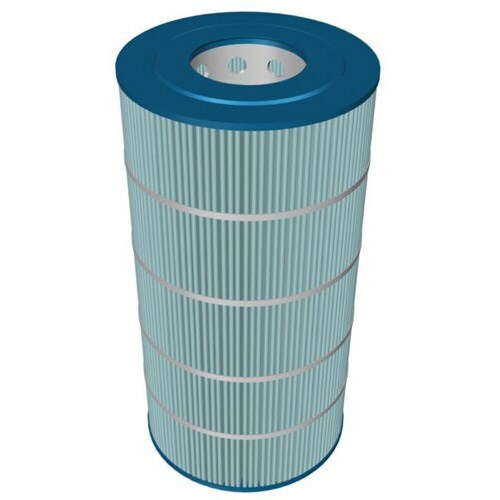 Hayward CCX1500RE Replacement Pool Filter Cartridge Elements, 150-Square-Foot. This cartridge element is designed to use with Hayward XStream filtration series full-flow cartridge element models CC10092S, CC100922S, CC10092SFT, CC10092STL, CC15093S, CC150932S, CC15093SFT, CC15093STL, CC1500. Also fits Hayward Star-Clear cartridge filter models C225, C250, C500. 150-square feet. Measures 9-inch outside diameter by 23-5/16-inch height. Weighs 7 pounds.